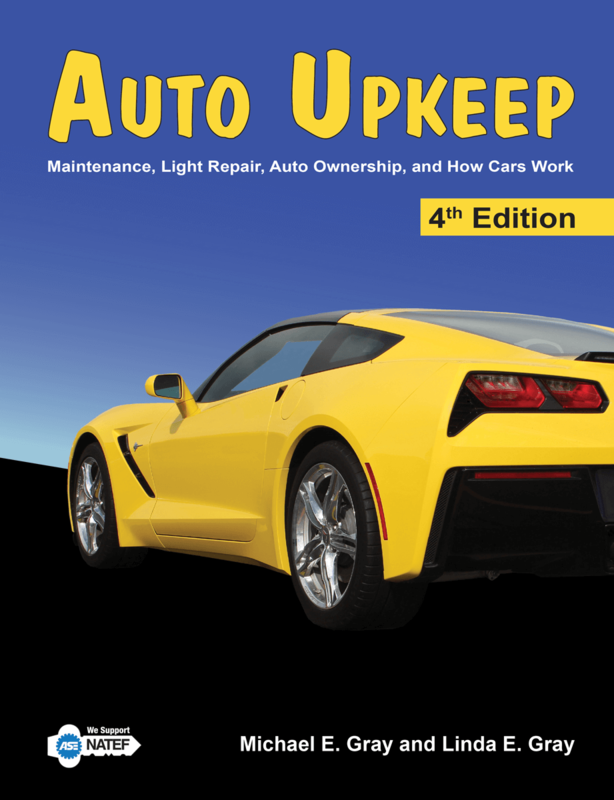 Are you looking for curriculum to help you teach maintenance and light repair? 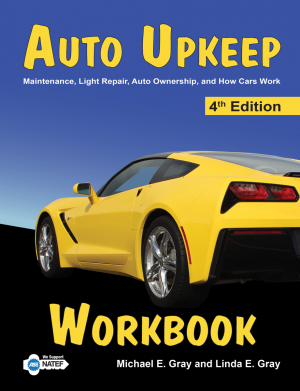 Teach your students how to confidently choose a quality repair facility, buy a car, handle roadside emergencies, diagnose common problems, and communicate effectively with technicians – all while saving money. 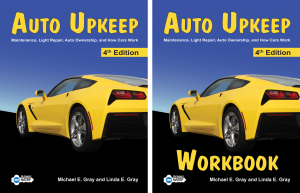 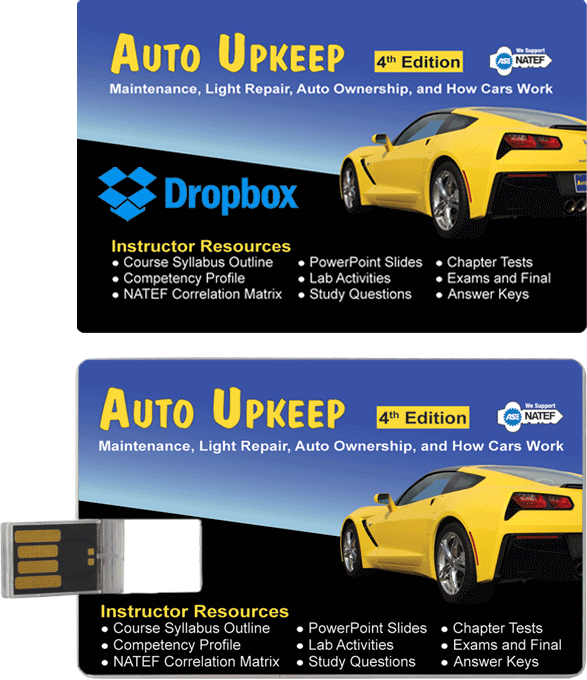 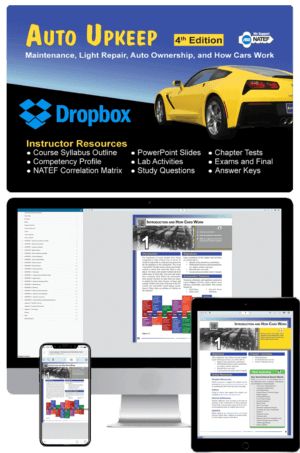 We are happy to provide instructors at educational institutions a complimentary review copy of Auto Upkeep for course adoption consideration. 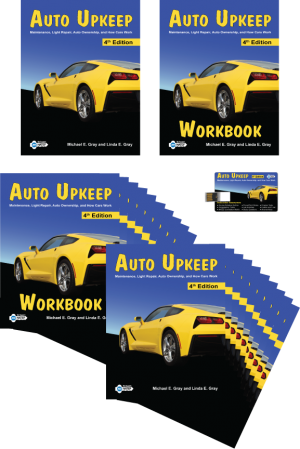 Please complete the form below or email us at info@autoupkeep.com.